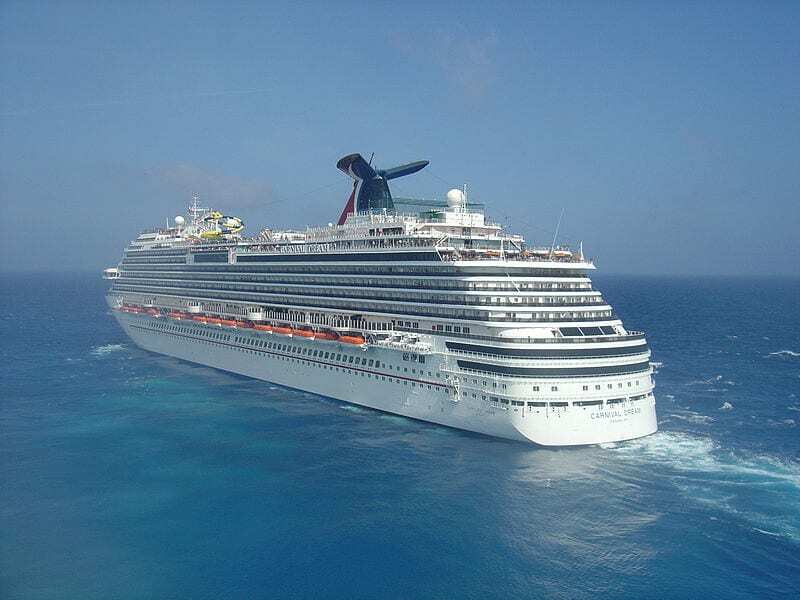 Passengers report power outages, overflowing toilets on the 3,646-passenger Carnival Dream. Another Carnival cruise ship — the Carnival Dream — has suffered power problems that kept the ship’s toilets from working for several hours Wednesday night and has prompted the company to fly passengers home. Passengers are leaving the ship, which is docked in St. Maarten, after it experienced what Carnival said was “a technical issue” that resulted in interruptions in the operation of toilets and elevators “for a few hours” Wednesday night. This entry was posted on March 14th 2013 at 6:31pm/18:31 and is filed under Live News Column 1. You can follow any responses to this entry through the RSS 2.0 feed.